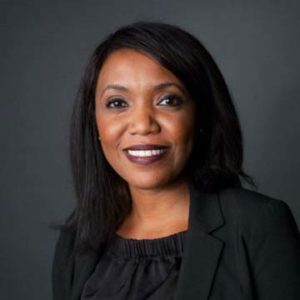 Salome Gasabile was born in Indianapolis, Indiana and partly raised in Mwanza Tanzania. She returned to the United States at the age of 14 to continue her education in Goshen Indiana. Gasabile is a Public Affairs and US congressional relations specialist, focusing on conservation advocacy. She possesses a wealth of experience in forging partnerships between conservation entities and governmental institutions. She previously worked as Program Director and Congressional liaison at the International Conservation Caucus Foundation (ICCF). She has also worked and interned on various political campaigns including the Mike Pence for Governor Campaign and the 2012 Romney-Ryan campaign as a Victory Field Director under the RNC Victory Program. Gasabile majored in Political Science at Indiana University South Bend and later also graduated from The women’s Campaign School at Yale University. In addition to her role at Sextons Creek, Gasabile also serves as a Director and is one of the founders of NURU Agency – a brand team of creative people specialized in natural and cultural heritage conservation and promotion through films, multimedia and impact producing. She will be assisting Sextons Creek clients in forming alliances and partnerships both domestically and abroad.